One of my favorite ways to make movie nights at home a little bit more exciting is to come up with some themed treats and drinks to go with the movie. Not only does this really complete the movie experience, but it’s something a little more exciting than your typical microwave popcorn. 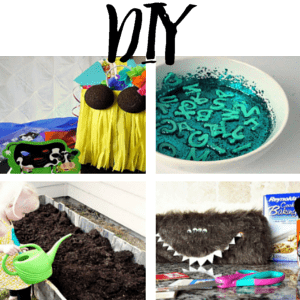 I have put together a list of some of the best Grinch themed treats to go with the latest movie The Grinch. All of these recipes would go great with the movie, or just when you’re in the holiday mood. 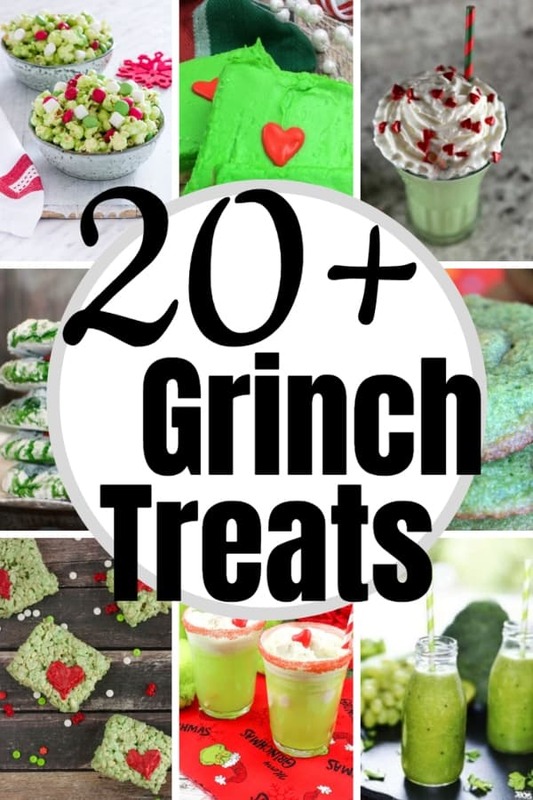 So, here’s my 20+ Grinch Treats for a Grinch Movie Night you–you can thank me later. 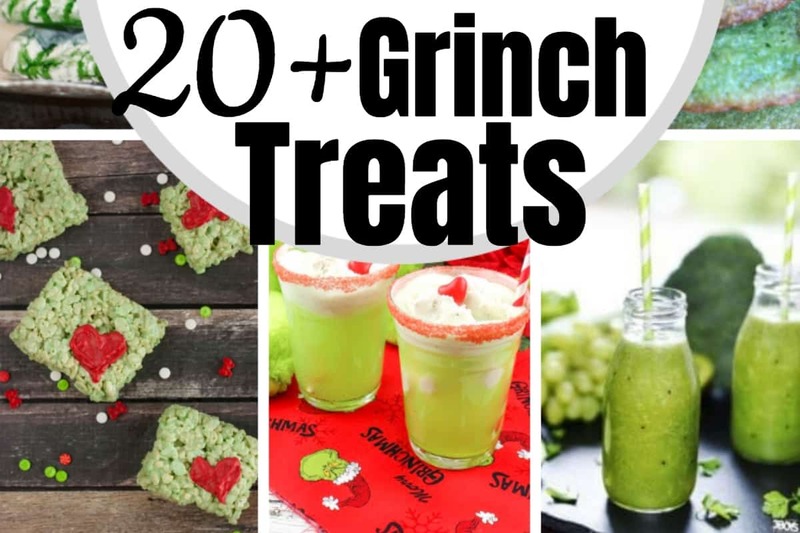 Watch out for this Grinch Smoothie! Grinch Jello Cups will have you green with envy. 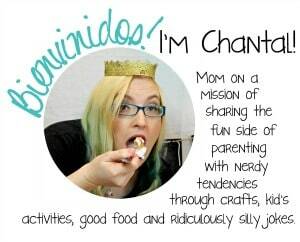 I will have a batch of these Grinch Cinnamon Rolls all for myself. Grinch Sugar Cookie Bars are amazing. That is all. Let’s make Mr. Grinch Banana Bread (without peel please). 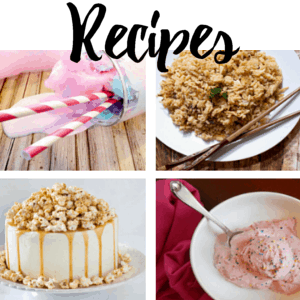 Grinch Rice Krispy Treats will not leave you lonely in your mountaintop fortress. Be sure NOT to invite friends over for this Green Hot Chocolate. Yeah, save all the yummy Grinch Popcorn for yourself. Grinch Cookie Dough Bites are NOT for sharing. No, I will not share my Grinch Kebabs, not one bit. Make a big batch of Easy Grinch Cookies all for yourself. I’m going to have 10 Grinch Ice Cream Floats. Mint Chocolate Chip Grinch Cookies sound divine. Who doesn’t want Whoville Cookies?! It’s time for Grinch Twinkies, my friends–even if I’m not sharing still. For a big Grinch party, this Holiday Grinch Punch would be perfect. 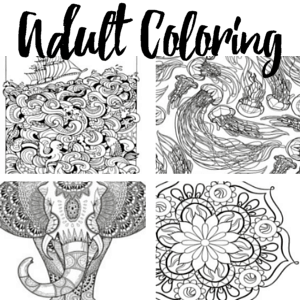 For me. Hit yourself in the face with some Grinch Snowball Cookies. Grinch Pretzel Treats are cute and sound delicious. Yummy yummy Grinch Cookies, hot and fresh for me. 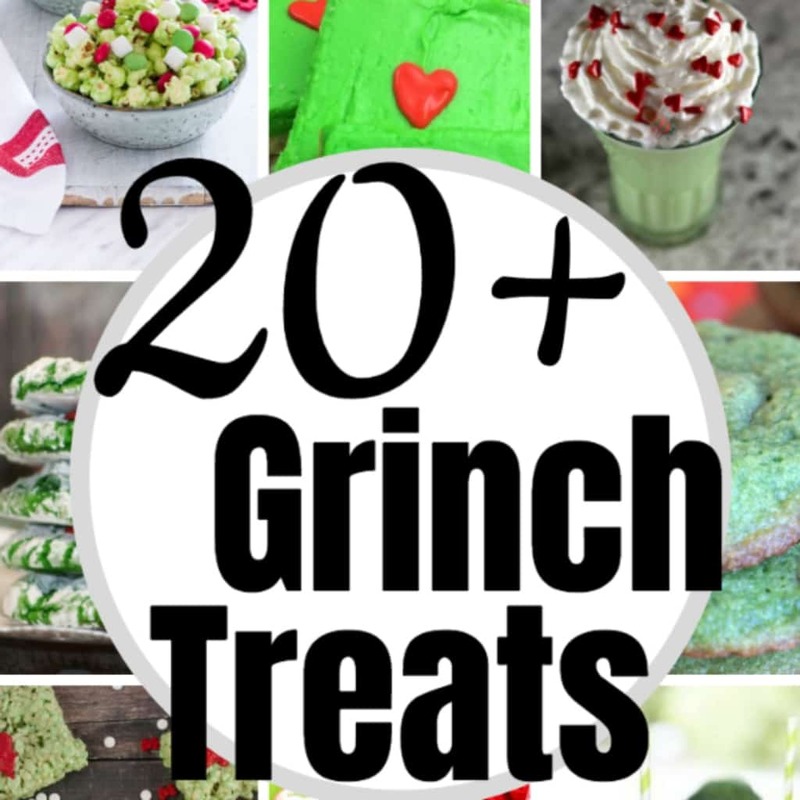 If you enjoyed these 20+ Grinch Treats for a Grinch Movie Night, but aren’t quite ready to go into the kitchen and make your picks, be sure to pin this–that way you can find it later.